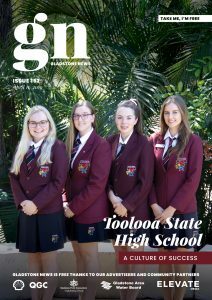 Gladstone’s junior cricketers won and won convincingly after two very hot days of great cricket at the inaugural T20 junior carnival held in Emerald and Rockhampton last week. The under-14s, U12s and U11 teams all took out all three titles from the eight-a-side competition, with members of the undefeated U12 Gladstone team chosen for the CQ training squad. 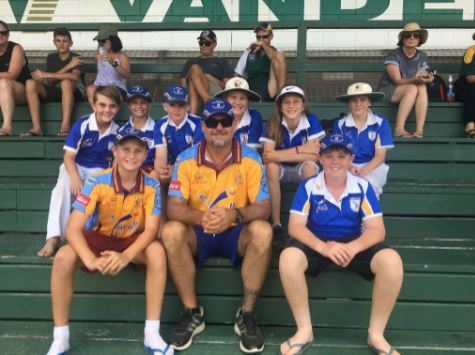 Kori Ramsden, Jack Shepherd, Luke Sanderson, Callum Fogerty, Nathan Scaglotti, Jackson Parker, Caitlyn Judd, Lachlan Wembridge and Lily Storch all from BITS Cricket club were all selected for the U13 training squad after defeating teams from Rockhampton, the Central Highlands and a Barbarians side. Gladstone junior cricket coordinator, Jack Ramsden, said as the first carnival, everything was a little rough and ready, but the focus was on giving juniors an opportunity to play at a higher level and to develop a training squad for representative sides. “Each association takes as many players as they can,” Jack said. “Because the numbers were a little bit down, and it’s something you have to build on, we want more people to want to come along next year,” he said.